As I read your prep list I could not help think "space walk". For all the riders whose only prep is to put their sunglasses on the thought of all this stuff is probably pure insanity. Add to that the "if I don't look good, I don't do it" crowd and it's easy to see why there are so few people riding in the cold weather. Oh, and the ice thing. Don't want to forget that. I love the idea of a heated liners and toasty neck. Unfortunately the Vespa doesn't generator output to support that. 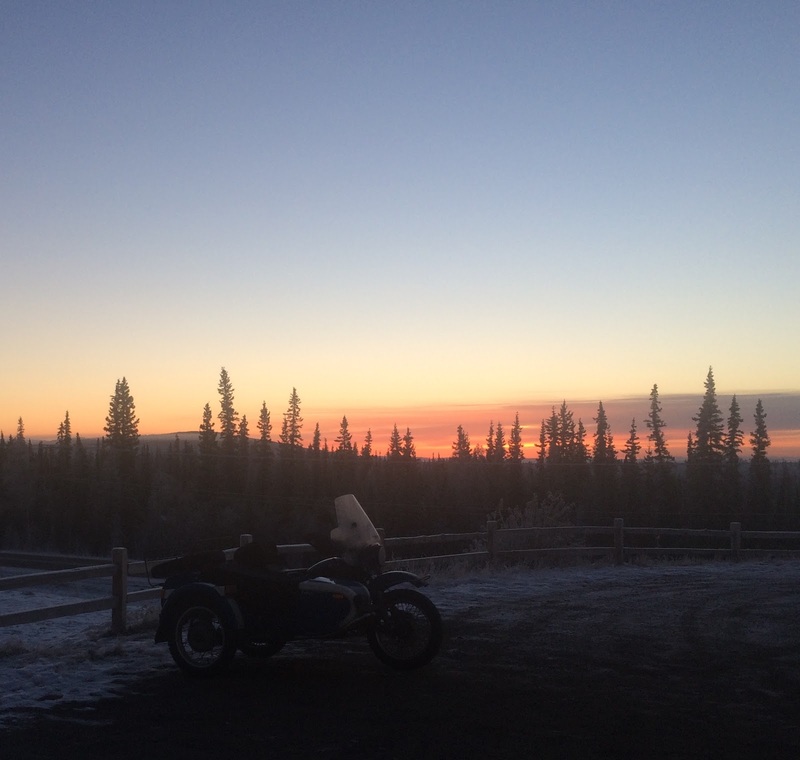 I like not having to think about running out of alternator power with the Ural. I think it's almost 800 watts. And that ice thing, that was the main reason I looked into a sidecar in the first place. Damn you're fast! Though I think I am slowing down. Total elapsed time: 5-8:00 minutes. Oops, gauntlets on... I guess no one was thinking I'd be out in freezing temps without gloves. I think not having to deal with stuff like the muff, cap, sunglasses or the bib-thing makes it faster. The RC is maybe 15 sec tops and I'm all geared up. Add helmet and gloves and I'm ready to go. Gearing up takes less than 2 minutes even with the cold weather. Summer is probably under a minute from walking into the garage and leaving the house. Leaving work is even faster since there's no garage door. Richard you are going to have to give me some dressing tips ... I can't seem to get ready in under 15, and I don't even have a garage door! For me, the Roadcrafter one-piece riding suit is key. Put it on, two zippers, add helmet and gloves and I'm ready to go. Without heated gear this is well under a minute. I had my commuting routine down pretty good, and it didn't take too long. 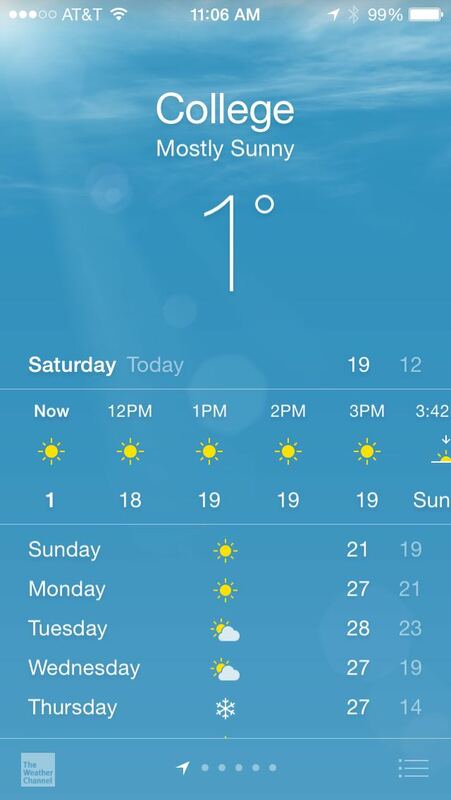 (not that I had anything like the temps you have). It was a fair trade off for the amount of time I spent on the road. I really like our winter sunrises. Almost every morning I want to take a picture. Thank you for the link. Not really sure where but it may more likely be in the Whitehorse/Skagway area. The Alaska railroad runs were pretty short and used smaller engines. But I'm no expert. I really don't like wires. The hardest part in my gearing process is the riding pants as the lined jeans I've used are thicker than normal jeans. I think I've used my heated vest less than 3 times the last three years. Layers, several, work for me. Of course, the coldest I've ridden in so far this season is 0F which is balmy for you AK types. It took me a while to get convinced of both heated gear and the one-piece riding suit. ChrisL mentioned the warmth and convenience of the heated liner and Troubadour demonstrated how much the Roadcrafter simplifies suiting up. It really is simpler and faster than separate riding pants and jacket. Not 10 seconds (as shown in their video) but not more than 20-30 depending on whether you need to plug in the heated gear (on the inside) to the controller (on the outside). I use the lined jeans as well through most of the winter. Much more comfortable and the additional bulk is easy to deal with with the RC full length zippers. I think my coldest is -25°F but my feet started to feel cold on that ride. With the heel-toe shifter, even bunny boots are useable! Rerouting plumbing. I think Brad calls that playing with tinker toys...seeing how things fit to get where you need them to be. Always takes at least 3 trips to the store too. Your temps make me want a big mug of hot coffee. We woke to 24˚F this morning. A chilly wait for the bus. I could spend the evening just staring at your header... stunning, blinding. Like it! Thank you! And the nicest part is that it's getting easier and easier to get out and about before sunrise. I think it's around 9:45 now.